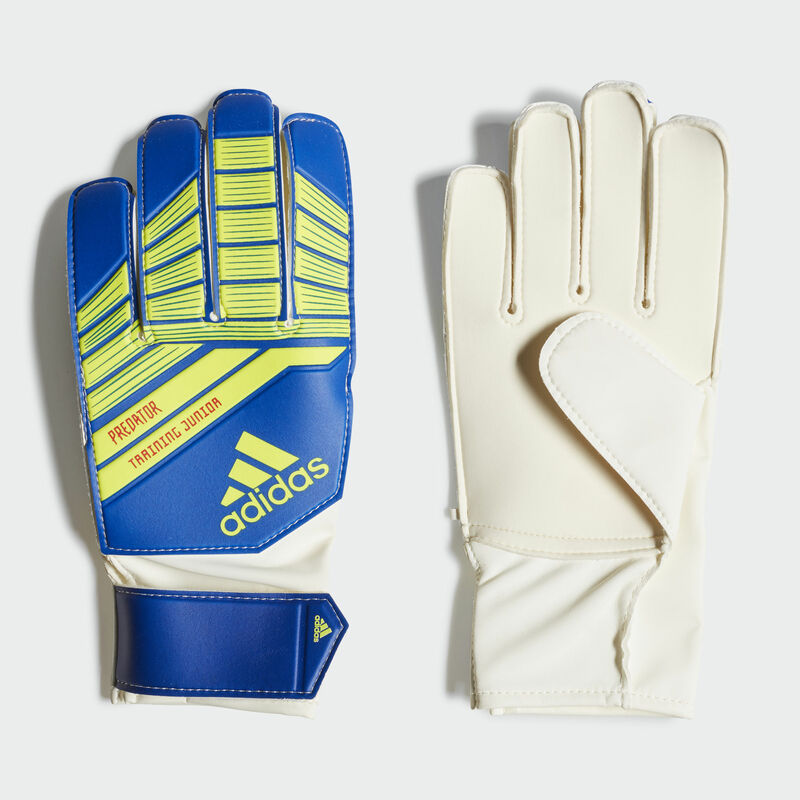 Ideal for soccer training and kickabouts, these juniors' goalkeeper gloves put you in charge. The palm has 2 mm of cushioning to take the sting out of shots, while grippy latex clings to the ball in all conditions. The fingers are cut for a comfortable fit.